"Defend your nation. Become your enemy." Nate Foster, a young, idealistic FBI agent, must go under the radar to take down a dangerous,radical right-wing terrorist group. 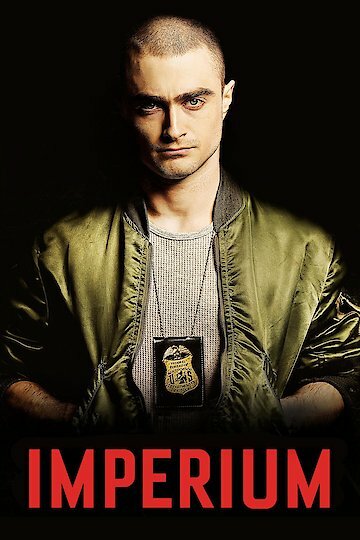 The brilliant analyst must approach, with caution, the challenge of staying undercover and sticking with a new identity while maintaining his own morals and values as he navigates the deadly underworld of white supremacy. Inspired by actual true events. Imperium is currently available to watch and stream, buy on demand at Amazon, Vudu, Google Play, FandangoNow, iTunes, YouTube VOD online.